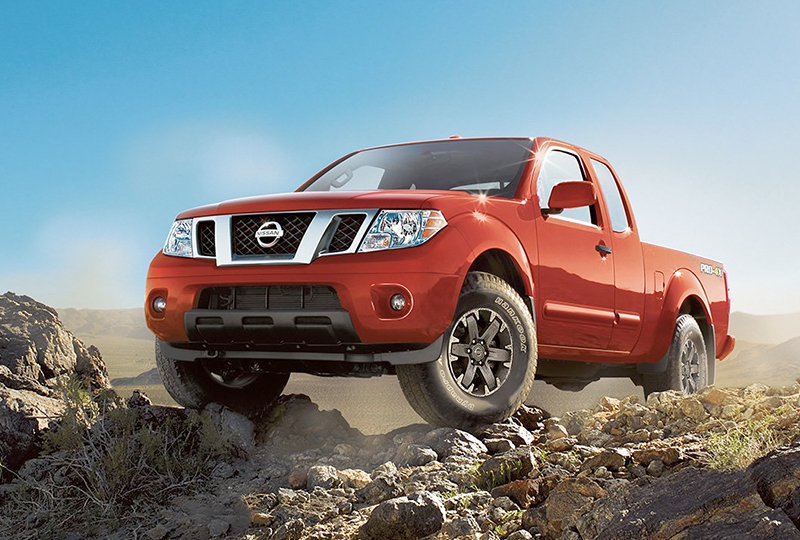 The 2018 Nissan Frontier from Headquarter Nissan in Columbus, GA, serving Fort Benning, Cataula, and LaGrange, is a durable pickup truck. 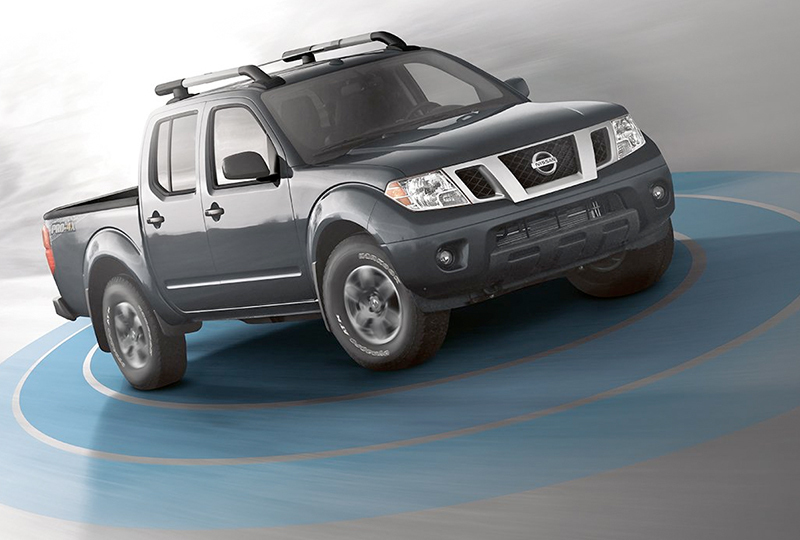 With so many options, customizing your 2018 Nissan Frontier is easier than ever. Whether you need the Crew Cab with room for passengers or the King Cab with wide-opening doors for easy access, this truck has you covered. 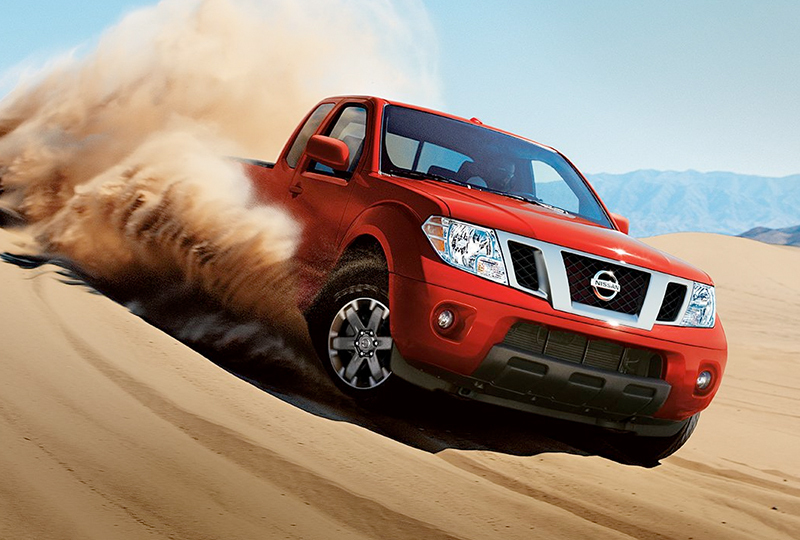 The two engine options, a 2.5L 4-cylinder engine and a 4.0L V6 engine, are as tough as the truck they run. With a fully-boxed, full-length ladder frame, this truck has strength and pride. The available Utili-track channel system allows you to rearrange large metal cleats for storage solutions that fit any situation. The cabin feels just right with cozy seating and modern technology. The Bluetooth hands-free system allows you to connect your compatible devices for audio streaming and phone interaction. Today is a great day to buy a new 2018 Nissan Frontier! 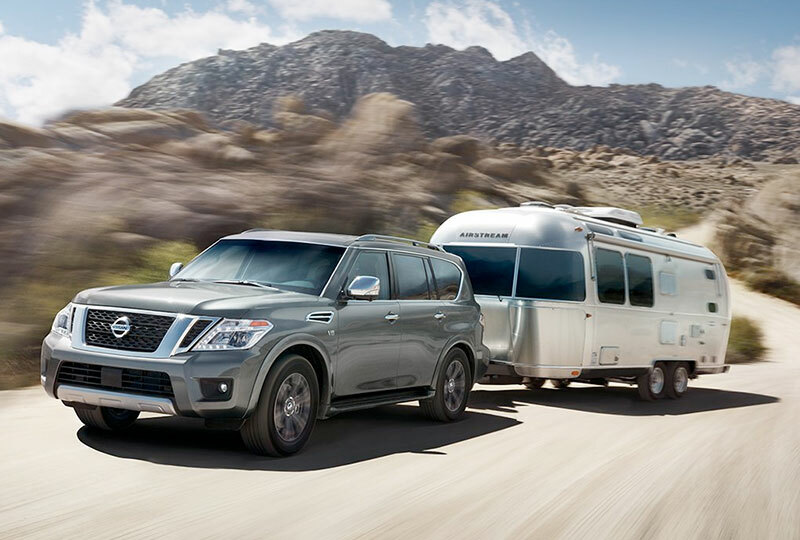 Schedule your test drive at Headquarter Nissan by calling us at 866-961-5619 or visit the showroom at 1725 Whittlesey Road, Columbus, Georgia. Ride home in your new 2018 Nissan Frontier today!